August 7, 2018 -- Adolescents and young adults who fill an opioid prescription for wisdom teeth extractions are more than twice as likely to continue filling opioid prescriptions weeks or months later, according to new research from the Journal of the American Medical Association (JAMA). Calista Harbough, MD. All images courtesy of the University of Michigan. A filled opioid prescription for third-molar surgery was independently associated with persistent opioid use, researchers from the University of Michigan found. The research was published on August 7 in a JAMA letter. 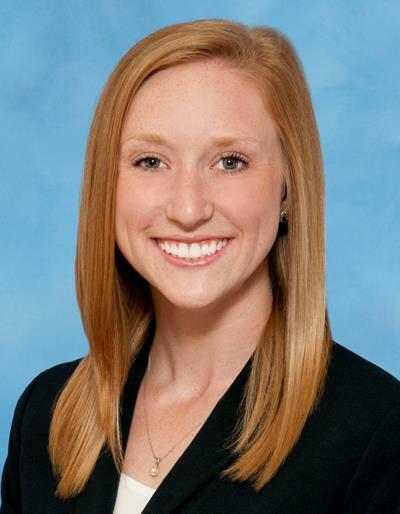 "Wisdom tooth extraction is performed 3.5 million times a year in the United States, and many dentists routinely prescribe opioids in case patients need it for postprocedure pain," stated lead study author Calista Harbaugh, MD, a surgical resident at the University of Michigan in Ann Arbor, in a press release. "Until now, we haven't had data on the long-term risks of opioid use after wisdom tooth extraction." Every year, millions of adolescents and young adults have their wisdom teeth extracted, and many of these patients are prescribed opioids for pain relief. Previous research has established that patients are at risk for persistent opioid use after elective surgeries, but little research has specifically focused on those undergoing wisdom teeth extraction. Therefore, the researchers decided to investigate whether an opioid prescription for third-molar surgery was linked to persistent opioid use weeks and months later. To find out, the researchers used deidentified private insurance claims data for 13- to 30-year-old patients undergoing third-molar extractions between July 2009 and December 2015. None of the nearly 71,000 patients included in the study had an opioid prescription filled in the previous six months, nor did they have any other procedures that required anesthesia in the year following third-molar surgery. About 80% of patients filled an opioid prescription for third-molar surgery, and 1.3% of these patients went on to persistently use opioids, meaning they filled at least two additional opioid prescriptions written by any provider for any reason in the weeks or months following the surgery. Comparatively, only 0.5% of those without a filled opioid prescription for third-molar surgery persistently used opioids. Those with persistent opioid use were also more likely to be female and have chronic pain, depression, anxiety, and tooth impaction. 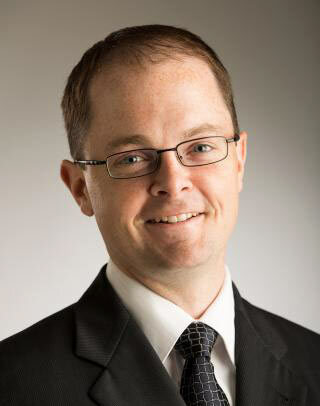 "These are some of the first data to show long-term ill effects of routine opioid prescribing after tooth extractions," stated senior study author Chad Brummett, MD, the co-director of the Michigan Opioid Prescribing Engagement Network. "When taken together with the previous studies showing that opioids are not helpful in these cases, dentists and oral surgeons should stop routinely prescribing opioids for wisdom tooth extractions and likely other common dental procedures." The authors cautioned that the number of persistent opioid users may be lower than the data show, as they were unable to account for nonmedical use. They were also unable to assess the reason for opioid refills, such as related pain, storage for later use, or diversion to someone else. Nevertheless, the fact that 1.3% of patients may persistently use opioids following third-molar extraction should be noteworthy for dentists or oral and maxillofacial surgeons who perform millions of these surgeries every year, according to the authors. Dr. Harbaugh recommended that dentists consider limiting opioid prescriptions and prescribing nonsteroidal anti-inflammatories. "Patients should talk to their dentists about how to control pain without opioids first," she said. "If needed, opioids should only be used for breakthrough pain, as backup if the pain's not controlled with other medications."